You are at Home How to heat your greenhouse in the winter? A greenhouse is a great means for extending your growing season and protecting your garden from cold frosts, wind and snow storms. To be sure, a well-heated greenhouse will keep your tender plants warm and snug throughout the winter months – but how do you achieve that without wasting a large amount of time, energy – and money! Keeping a greenhouse warm for months at a time is no easy task, and that’s where we come into help. 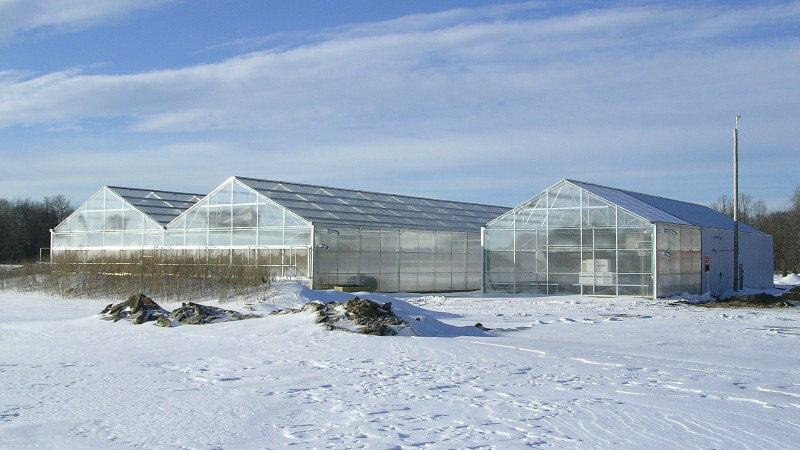 Read on as we give you the inside scoop on how to heat your greenhouse in the winter, in a way which is effective yet efficient. First though, how does a greenhouse work? 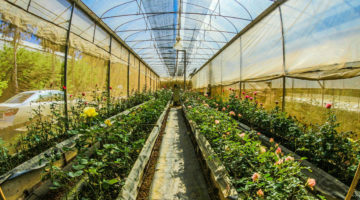 A greenhouse is a means of creating a micro-climate for your plants that is favorable to their continued development and growth – this is most necessary when nature herself doesn’t deliver the good (such as during winters marred by early morning frosts, howling winds, and teeming rain). A greenhouse is made out of a material, like glass, or PVC plastic, that allows in sunlight, warmth (whether from the sun or a heater inside the greenhouse), and moisture – all the elements plants require to grow – but doesn’t let them back out. Hence an artificial environment is created that enables your garden to flourish. Keeping your greenhouse warm is a real challenge – and an even bigger one during the winter months. 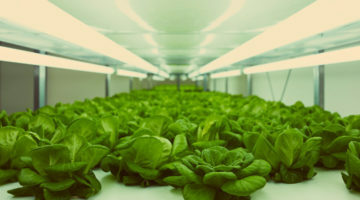 Not only is there already limited heat and sunlight available in the external environment – but keeping it in the greenhouse and preventing it from escaping is a task in itself. Fortunately, there are a number of things you can do to increase your chances of success, and here are a few of them. Clip a layer – or three! – of bubble wrap to the inner surface of your greenhouse in order to keep heat from escaping, and to block out the cold winter winds and frosts. You can purchase bubble wrap insulating material – that is specifically designed for horticultural purposes – from your local garden center. Even an unheated greenhouse will benefit from an extra layer of insulation. The stuff can also be wrapped around your other outdoor plants – for example, pot plants – to protect the roots from freezing winter weather conditions – and also prevent the plant’s container itself from cracking. 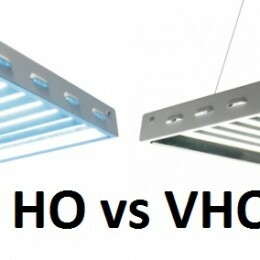 Remember when choosing between different insulating bubble wrap, that the larger the size of the bubbles in the material, the more light it will let in during the daytime hours – so if you are relying primarily on the sun to keep your greenhouse plants warm, then it is a wise idea to choose insulating materials that let in the maximum amount of light. If your greenhouse is within reach of the mains power supply to your home, then installing an electric fan heater inside is a very good idea. 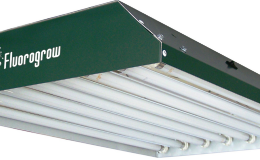 The great advantage of a fan heater is that it transports air around the entire space of the greenhouse, preventing the incidence of ‘cold spots’ that make plants within those areas prone to disease and poor growth. On the other hand, if your greenhouse is not within reach of the mains power on your property, then you will have to make do with a portable, propane gas or paraffin oil heater. Heating your greenhouse can become a pretty expensive business over the long run – especially when the winters are long and icy cold. To save energy and money, make use of the built in thermostat that came with your electric greenhouse heater, and programs your heater to switch on only when the surrounding air temperature drops below a certain level. That way you will heat your greenhouse only when it is absolutely necessary. Most of your common garden plants don’t require tropical weather conditions to prosper, so don’t waste valuable time, energy and money maintaining warmer temperatures in your greenhouse than the plants need. In fact, your greenhouse only requires a temperature of about 2 degrees Celsius (36 degrees Fahrenheit) to remain frost free and ‘temperate’. Even very tender plants like pelargoniums and citrus trees only require a temperature of about 7 degrees Celsius (45 degrees Fahrenheit). A good thermometer that accurately measures the air temperature within your yard will help you make more efficient use of your greenhouse heater, not wasting money and energy heating your greenhouse when it isn’t required. You will achieve the best results with your electric fan heater when you position it within an open, central location down one end of the greenhouse. Also, try to avoid spots where the heater will be near water – you want your heater to warm up the air, not create water vapor. 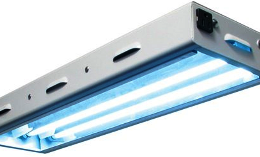 In some cases, you may have to angle your electric heater somewhat in order to direct airflow over the top of plants standing close by, so that they don’t hog all of the heat put out by it – and in the worst cases get damaged by it. Heating the entirety of a large greenhouse is a huge waste of money and energy if there are only a handful of tender plants in there. If that is your situation, then group those plants together and create a partition using Perspex or several layers of insulating bubble wrap – that way you divide your greenhouse into small areas that can be heated individually, saving money and energy in the process. Instead of turning up your thermostat on especially cold winter nights, you may instead want to protect your plants with an extra layer of horticultural fleece (generally this comes in the form of a cloche). 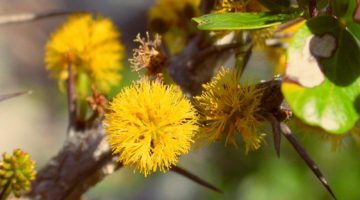 Remember to remove it during the day, though, so that your plant will receive sufficient ventilation and sunlight. The warmer your greenhouse, the greater the condensation and humidity levels – and the more prone are your plants to fungal diseases. Minimize that possibility by adequately ventilating your greenhouse, opening the greenhouse vents when the weather is sunny and warm, then closing them as it gets dark so the warmth of the day is trapped within the greenhouse environment. Also, make sure not to water your plants too much. Heated propagation mats will help your seeds to germinate and will keep the seedlings warm as they start to grow.